← The Whistling Elk 2017 Another Year Another Fresh Start! 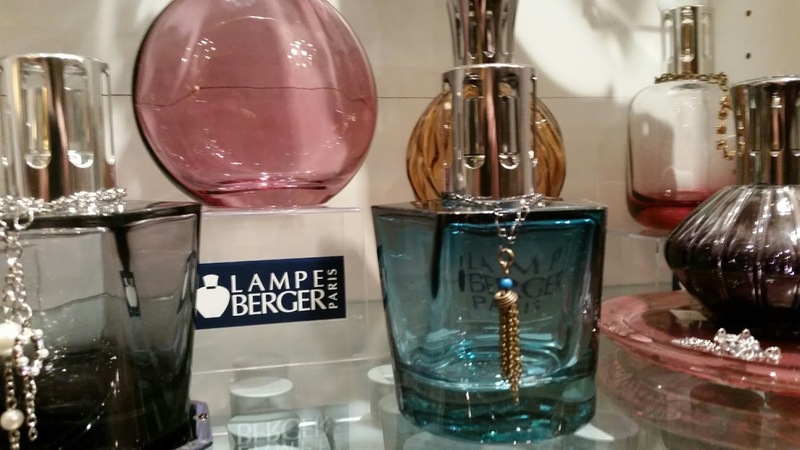 It’s a perfect time to try a Lampe Berger at The Whistling Elk! 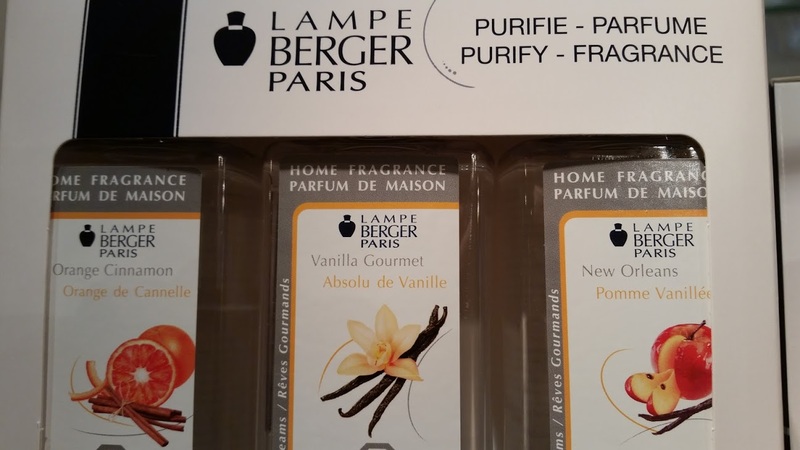 We have lots of beautiful lampes to choose from and when you purchase one you can get a tripack of 3 fragrances for 50% off! There are two different tripacks to choose from … one has fresh scents: Fresh Linen, Lemonflower and the international best selling fragrance Ocean Breeze! The other tripack includes New Orleans (one of our best sellers), Orange Cinnamon and Vanilla Gourmet! This entry was posted in DIY, Furniture, gifts, Home, Paint, Uncategorized and tagged Chester NJ, design, home, home decor, home furnishings, interior design, lampe berger, lampe berger paris, Mothers Day, painted furniture, The Whistling Elk. Bookmark the permalink.